Currently making and selling prints has been put on hiatus. This information will remain up for those who have purchased prints in the past and want more information about their purchase. 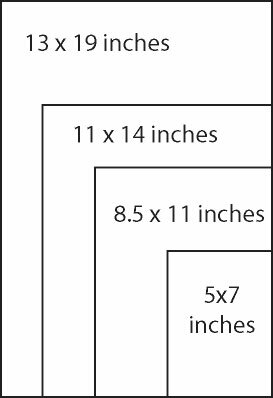 The available sizes of Archer Production prints are 13×19, 11×14, and 8.5×11 inches. 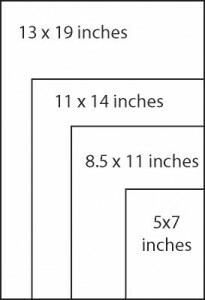 5×7 prints have been discontinued. Each print is printed on high quality 51 lb Matte paper with archival inks to help ensure the life of the print. In addition, prints come sealed in a clear plastic bag with a backing board for support. Although they are produced at archival quality, any print will dull, yellow, and fade in direct sunlight. To protect your print (or any work of art) frame it using UV conservation glass. Ask for it at your local frame shop. Prints are shipping Priority Mail via the USPS.